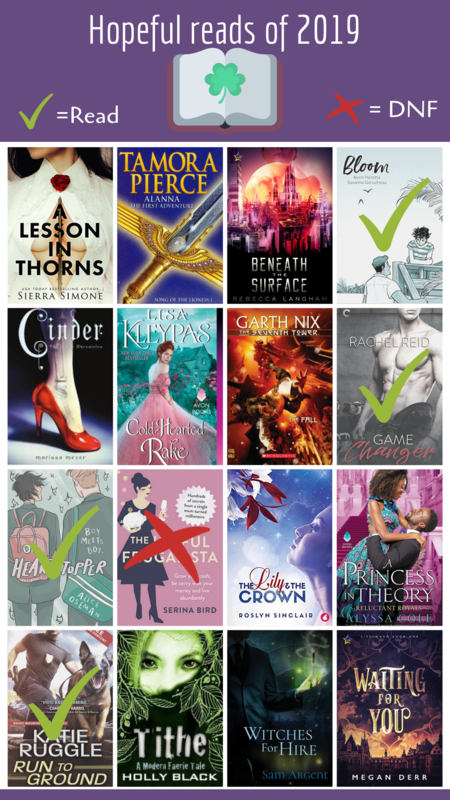 It’s been almost two months since last updating so I have a few more books to cross off the bingo card. 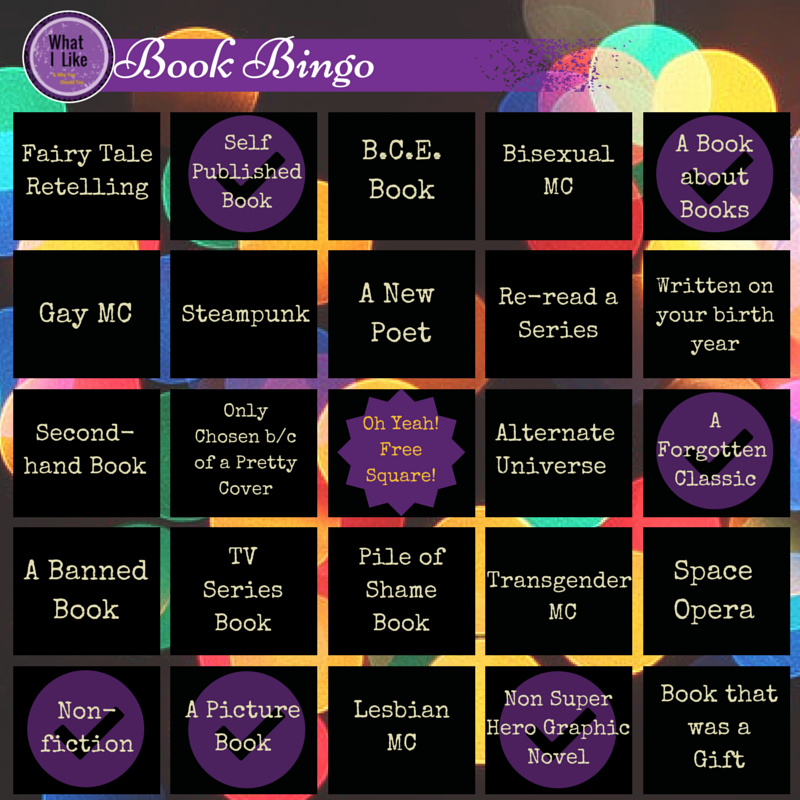 Over all this batch of books has been a bit all over the place, I’ve had books I loved, books I hated but mainly the books are ones that I would not have normally read except for the bingo card. To say that this book was unpleasant would be an understatement. It is not that the book is bad, it is more that the book is very depressing, it is from a depressing era (the actual Depression) and is quite upfront with the tragedies that have befallen the people who write into Miss Lonelyheart. The book was quite unsettling and upsetting, after having put it down I have every intention of repressing my memories, here is hoping I can make Miss Lonelyhearts a true forgotten classic.